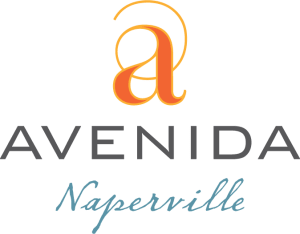 Stay up-to-date with all the exciting happenings at Avenida Naperville and within the local community. The Avenida team was proud to host a groundbreaking ceremony on September 26, 2018. Several members of the local community attended, including Mayor Steve Chirico, who spoke about Avenida Naperville providing a "needed housing source" for local seniors.